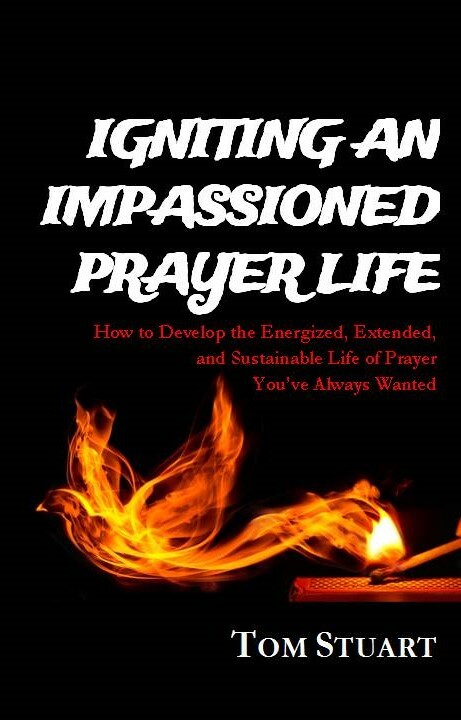 On Tuesdays Tom and Susan Stuart host weekly prayer times called Ignited2Pray. Utilizing a blend of worship and prayer we are praying for varying topics as the Holy Spirit leads as well as inviting requests and giving opportunities to voice your prayers. Our heart is to provide a safe place and atmosphere where people are free to engage in prayer and/or simply enjoy the presence of the Lord.